A respite care visit at Linda Manor Extended Care is a short stay that can make a lifetime of difference. Respite care can be for a couple of weeks, a month, or even longer. It is perfect for getting back on your feet after a hospital stay and when family caregivers won’t be home due to a vacation or work commitment. It’s also a great break for caregivers who need a little rest and support. 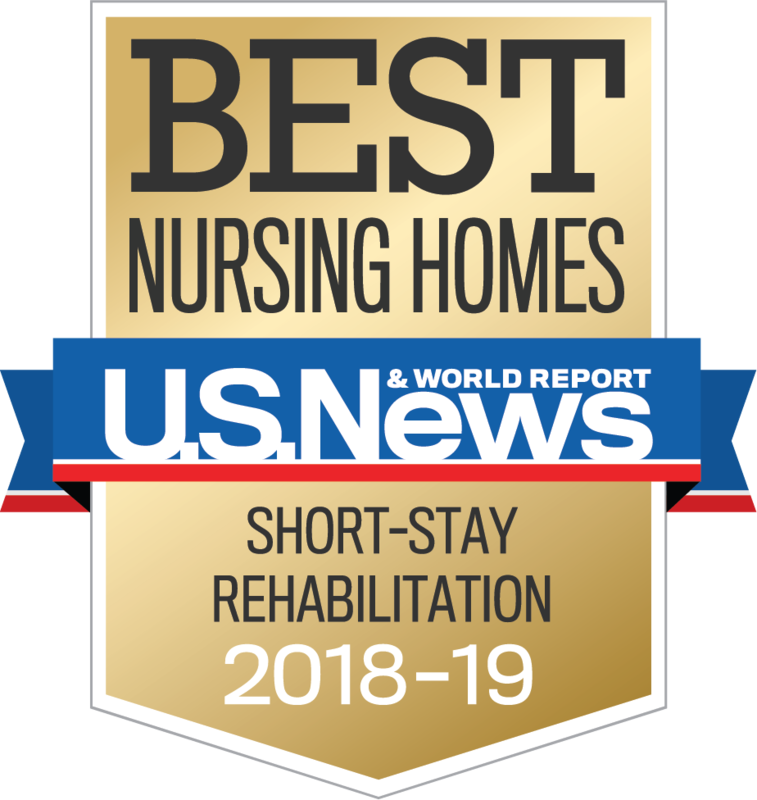 Respite care includes all the services and amenities available to our long-term residents: a safe, friendly place to stay; high-quality, 24-hour nursing care and supervision; assistance with activities of daily living; meals and snacks; and participation in our engaging calendar of activities. We get to know our respite stay guests, learning their routines and personalizing care plans to meet their needs. Care is provided in accordance with primary care physician directives, and assistance is available whenever needed, seven days a week for much less than home care. Need a short break from your regular routine? 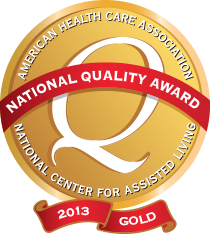 Contact us to learn more about a short-term respite stay at Linda Manor Extended Care in Leeds, Massachusetts.